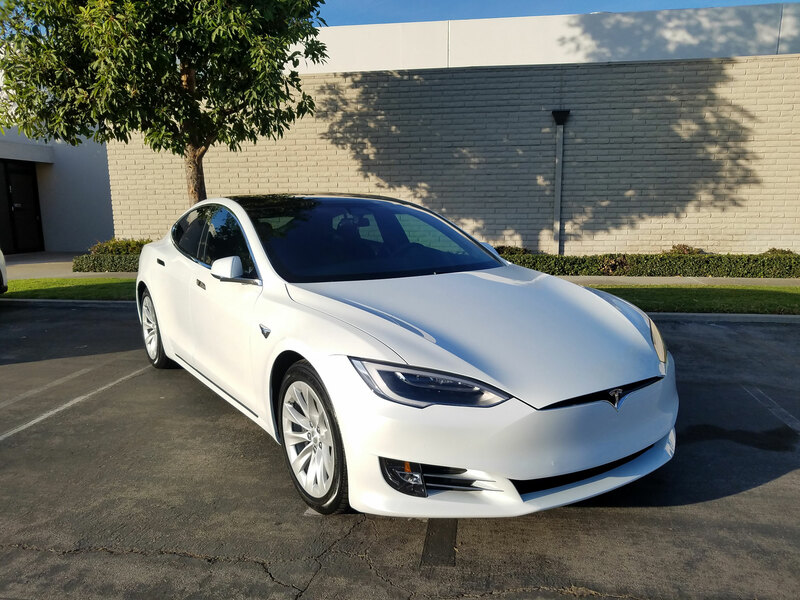 We believe in delivering on the highest quality service both you and your car deserve. 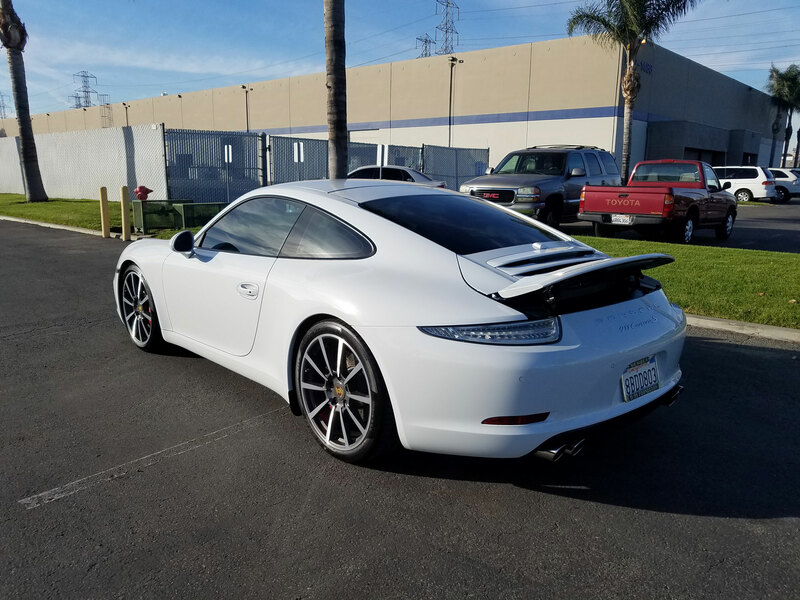 Striving for perfection, we’ve been utilizing the latest processes in the auto detailing industry for over 14 years in order to enhance the aesthetics and protection of vehicles. 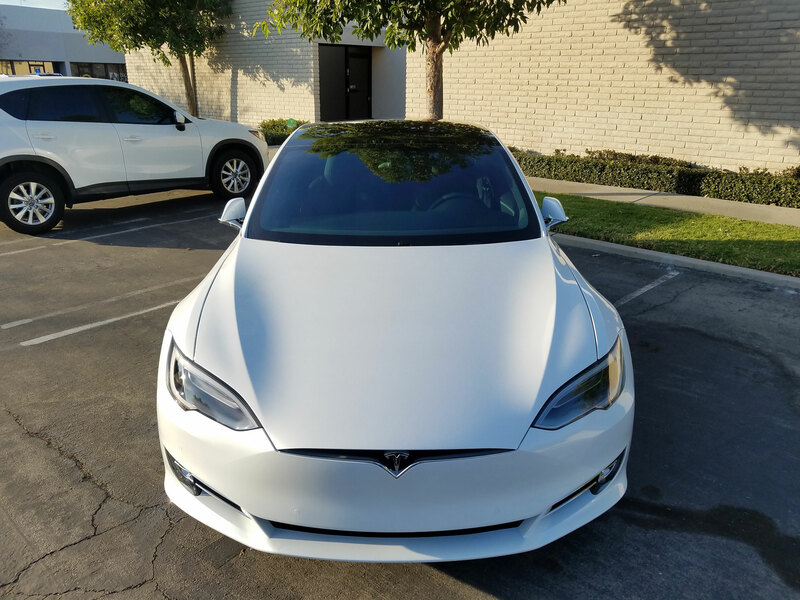 Our long term approach to client relationships have meant we’ve been able to surpass the results our customers ever thought were possible with processes including paint correction, clear bra installation and applying the finest coatings on the market, Modesta Coatings. 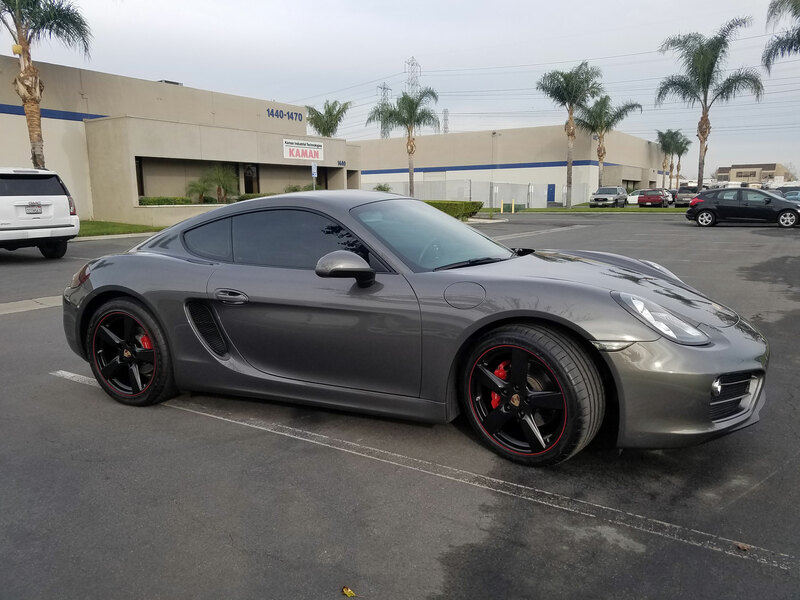 14 years ago in the Orange County area, founder, Eric Schuster noticed the low standards of customer service and underwhelming results within the car detailing industry and believed that there was a better way. 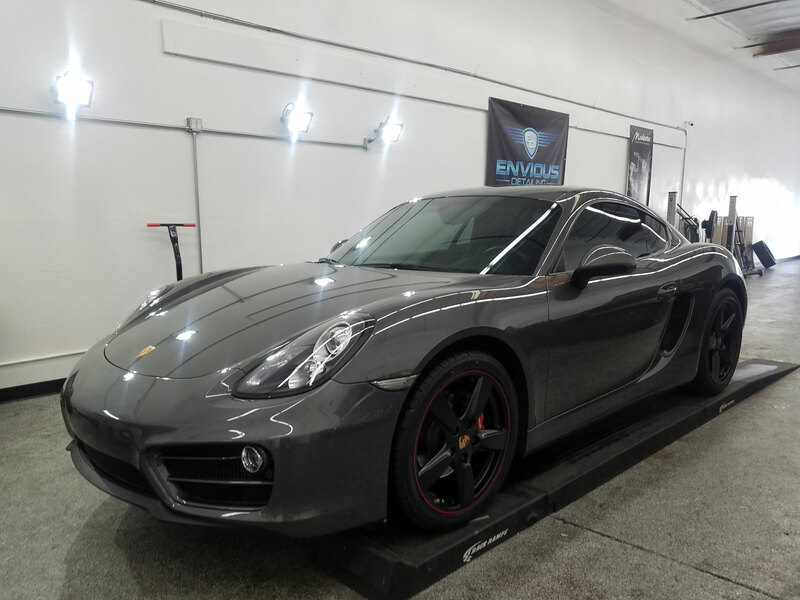 Setting out to deliver an astounding level of quality for the people whom only want the best for their car, Envious Detailing was born. It’s curation of services and expertise in the industry that lead to such impressive results quickly led customers to recommending the business to other people they knew. Many years later, the key belief in delivering on the highest quality service for clients still shines through today.